Do you hate the summer time and avoid going to the beach because of how jealous you get of those guys who are built like Greek god statues? Have you had no luck with women so far because a lot of them seem to go for beefy guys? Is wearing body fitting clothes or going shirtless not an option because you are too self-conscious of your skinny frame? Building muscles the natural way does not happen overnight. It requires long-term dedication and commitment to achieve the desired results. It can be done if you successfully get rid of your bad habits, and you effectively start making healthy lifestyle choices. To understand why building strong and sturdy muscles is vital to a man’s health, let us take a look at the different functions of the muscular system. The muscles’ primary function is for movement. They contract, coordinate with each other, and so on to allow you to walk, run, cycle, swim, speak, write, and make different facial expressions. Your muscles also provide stability to your joints and tendons in your back, abdomen, pelvis, and other core areas to allow you to accomplish many physical tasks, such as bending, squatting, standing, sitting, and lifting. Furthermore, they play an integral role in various bodily functions, such as circulation, digestion, respiration, and urination, as they keep the different organs in place and support the flow and movement of blood, oxygen, enzymes, hormones, and others. What foods can help you build muscles naturally? Milk is an excellent source of calcium, which is essential in building strong bones and teeth. If you drink a glass everyday, you can prevent calcium deficiency or low calcium levels in your blood, and protect against common symptoms like muscle cramps, numbness, brittle fingernails, appetite loss, tingling in the fingers, and difficulty swallowing. In addition, milk is a good source of protein, which is crucial to building and repairing muscles. 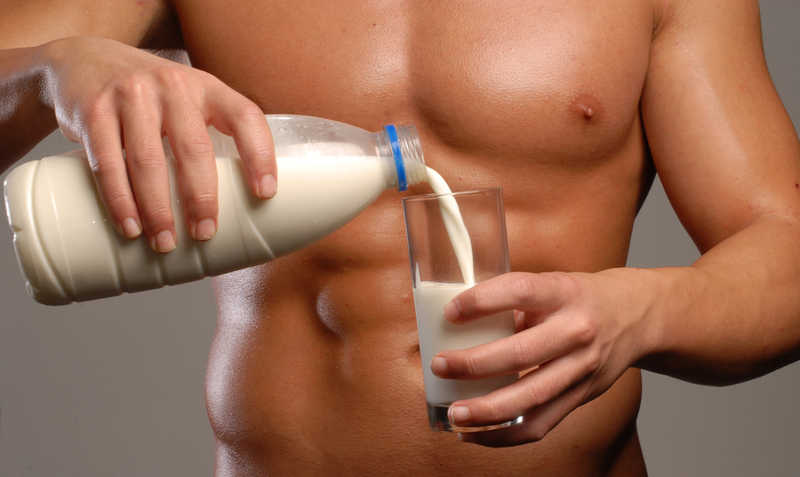 One study found that participants who were milk drinkers gained more muscle mass than those who were not. They also showed a significant decreased in their body fat mass, and were able to rehydrate their bodies faster. Beef is a popular meat variety that is loaded with nutrients. It is rich in protein and amino acids, which are useful in building healthy and strong muscles, and in repairing torn and damaged tissues. It can also help in the production of hormones and enzymes that can boost your immune system, and ward off different kinds of infections, illnesses, and diseases. By consuming about 65 grams of lean beef a day, you can also effectively lose weight, as the protein present in it has the ability to make you feel full faster and prevent you from eating more than you should. You can also enhance your red blood cell functions and have smoother blood and oxygen circulation in your body, thanks to the iron contained in beef. Eggs are a staple in many people’s breakfast tables, as they are not expensive and are readily available at supermarkets and grocery stores. They are overflowing with good proteins, vitamin B2, vitamin B6, vitamin B12, and vitamin D, which can all help build stronger and firmer muscles. According to health experts, eating up to 3 eggs a day is perfectly fine, and doing so can actually boost your body’s good cholesterol and lower your risk of stroke, heart disease, and other complications too. And, because they contain only about 80 calories per piece, eggs are a highly recommended diet food for a healthy and effective weight loss. Every morning, you can prepare two eggs, add veggies, salt, and pepper to taste, and feed your body with not only protein but also all the nine essential amino acids that can aid in muscle growth and development, and immune functions. Salmon is packed with essential vitamins and minerals that are great for the body. It is a great source of omega-3 fatty acids, B vitamins, selenium, potassium, and antioxidants, which can protect you against muscle and bone loss, high blood pressure, inflammation, heart disease, brain damage, low energy levels, cancer, thyroid problems, and skin issues. And, as it is also high in protein, it can facilitate hormone creation and release, improving your digestive functions and helping you lose weight; boost your metabolism rate, reducing the fat levels in your liver and belly; and, of course, build strong muscles for faster body repair and recovery after physical activities, and improved stamina and endurance. What problems are you in danger of if you have weak muscles? If you are protein deficient, or have insufficient amounts of the important muscle building nutrients in your body, you are likely to suffer from different minor and major muscle problems. 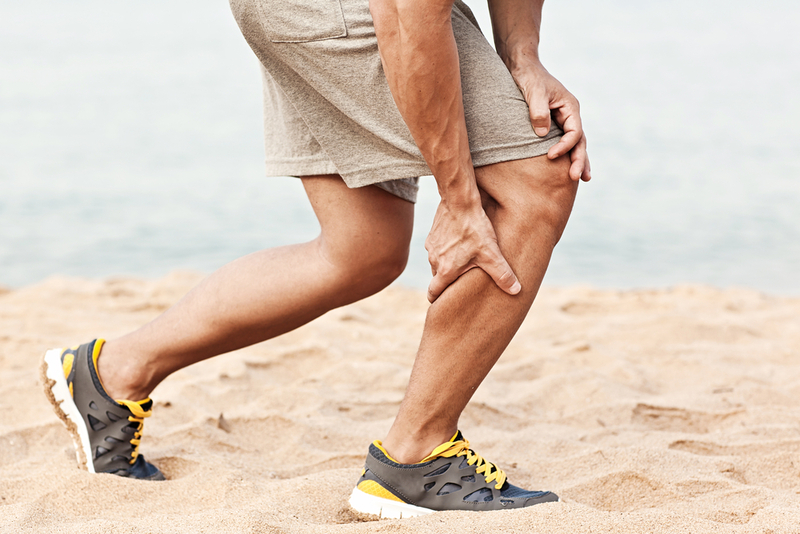 Examples of common minor muscular disorders include strains, sprains, cramps, and soreness, which typically occur after doing physical tasks. They are highly likely to strike someone who not only has low protein levels in the body but is also living a sedentary lifestyle or lacks exercise. To prevent these problems, you should start being more physically active. Dedicate 20 to 30 minutes of your day doing moderate level exercises, such as walking, cycling, or running, to work your vital organs and develop firm and tight muscles. Examples of serious muscle disorders, on the other hand, include fibromyglia, which is a long-term health problem characterized by widespread pain and heightened pain sensitivity all over the body; and polymyositis, which is an inflammatory disease in which your muscles, muscle tissues, and blood vessels are weakened, leaving you unable to perform simple day-to-day tasks, such as standing up from a seated position, raising your arms above your head, climbing the stairs, and bending down and lifting common objects.